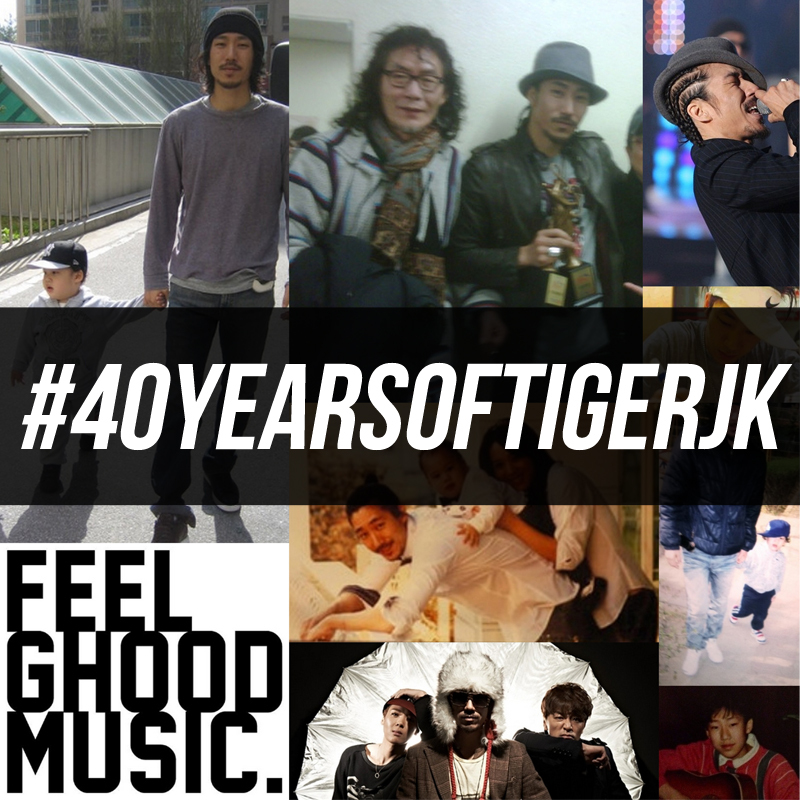 We at Drunken Tiger International, Drunken Tiger Brasil, and BizzyBTBT have been blessed to see our boss man, Tiger JK, accomplish so many things in his life. We have seen him grow both personally and professionally, and wanted to share with the world some sides of Tiger that most people may not have noticed. In honor of our boss man’s birthday, we went through 15 years of footage and relived some of our favorite memories of him. This is just as much as a gift to the fans as it is to him. To 40 more years of Drunken. Happy Birthday, J.